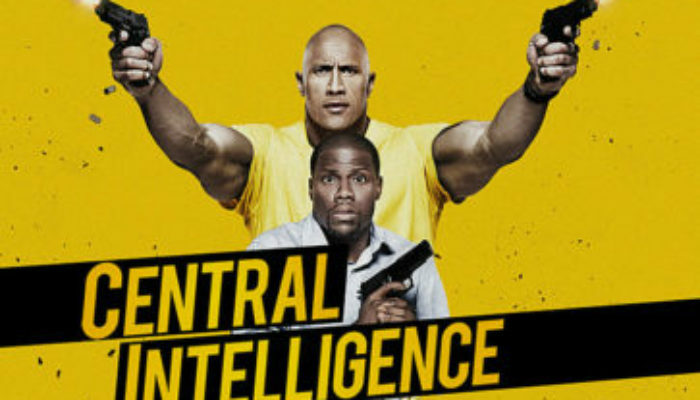 20 years after a high school's most popular student (Kevin Hart) stands up for a bullied teen (Dwayne Johnson), he's pulled into an espionage adventure by the same person, now a buffed-up superspy. 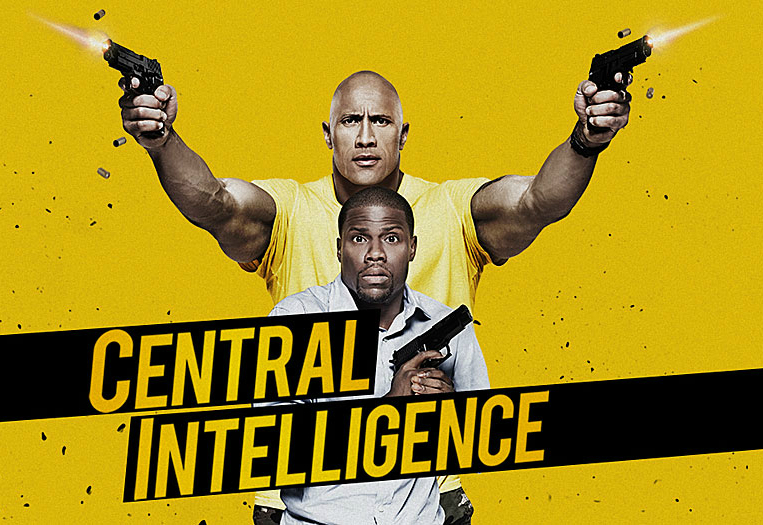 With the exceptional talents of Dwayne Johnson and Kevin Hart, Central Intelligence is something of an enjoyable disappointment. Enjoyable because these two have terrific comedic chemistry, but disappointing because the script doesn't live up to its potential, with too many failed jokes. That said, there's still quite a few laughs here, along with good pacing and solid action for a film of this kind. Best of all, it builds characters audiences can connect to. The film actually cares enough to craft emotionally-satisfying arcs for its actors, which is more than many comedies can claim. While not a classic by any means, Hart and Johnson, along with a rich supporting cast, deliver a good time here. Very minor spoiler: as a marriage counselor, I thought the couple's therapy scene was brilliant. Unrealistic, of course, but hilarious. Central Intelligence is rated PG-13. There is one f-word and a moderate amount of other profanities. There are innuendos scattered here and there, including a reference to “jerking off” and several other jokes about penises. There's plentiful action violence, although the hero is careful to avoid taking lives whenever possible. There are no scenes of sexuality. An obese teenager's full backside is seen several times. Bullying can cause a lifetime of pain and heartache. Standing up for others can save them and give them hope. 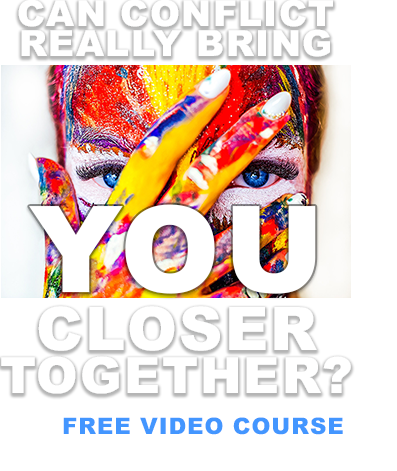 Be open to new friendships. Live an honorable life and you've got nothing to be ashamed of, even if you don't accomplish everything you wanted to. Be good to your spouse and appreciate the life you have with him or her. If you like Dwayne “The Rock” Johnson, don't miss The Rundown, one of his best movies (and tragically overlooked).